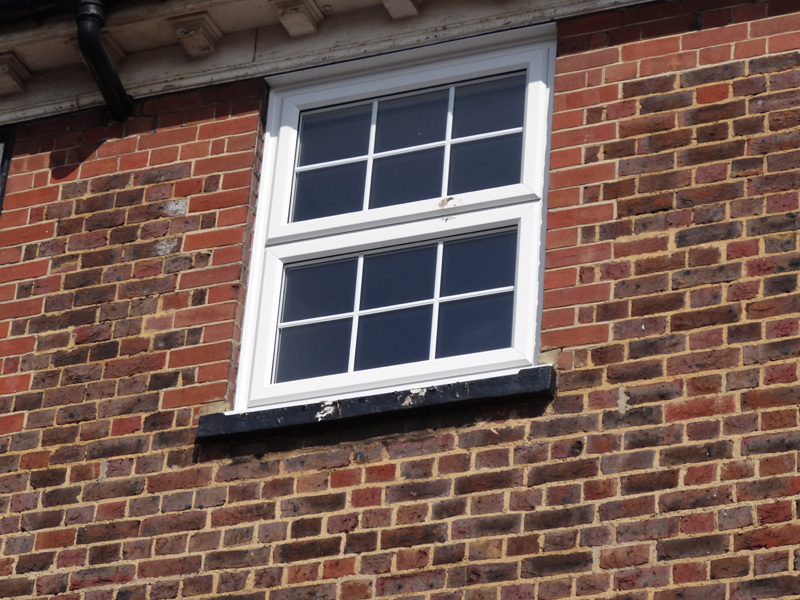 Looking for box sash window or casement window designs in Shepherd’s Bush? Merton Windows and Doors has the answer! Are you a homeowner in Shepherd’s Bush, Holland Park or Ladbroke Grove looking for a windows company to supply and fit authentic-looking sash or box sash windows? 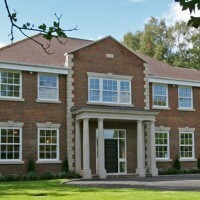 Perhaps you are a builder looking for stunning replacement French casement windows? Or maybe you are an architect looking for the latest glazing products available on the market? 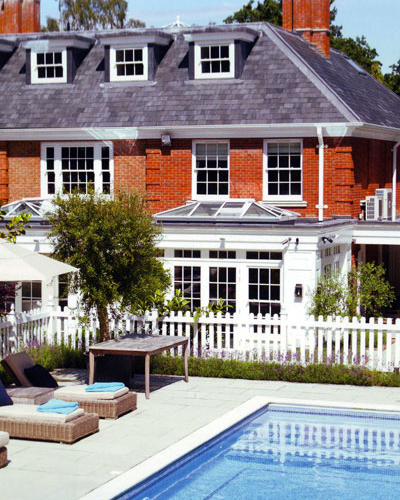 Based in London and working for domestic and commercial customers throughout London and the South East, our FENSA-registered company provides outstanding products, fitted to the highest specification by professional fitters. We have a vast amount of expertise in the area, so can help you with all aspects of glazing design and we are confident we can help to add value to your property. We also supply and fit a vast range of uPVC doors, front and back doors, bifold doors, aluminium doors, French doors, Spitfire doors and patio doors in Shepherd’s Bush. We pride ourselves on our reputation for honesty and reliability. We do not believe in hard selling; we will simply talk through the options available and provide you with a no-obligation quote for supply and installation of tried and tested products. All our products are also guaranteed for at least 10 years for your peace of mind. 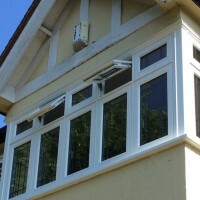 Choose you new glazing with confidence and call us now on 020 8542 2233. Since the Victoria era, sash windows have always been a favoured windows style because of their classy and smart aesthetic. Ideal for period properties, we can also supply and fit sash windows to enhance the looks, security and efficiency of more modern or contemporary properties. 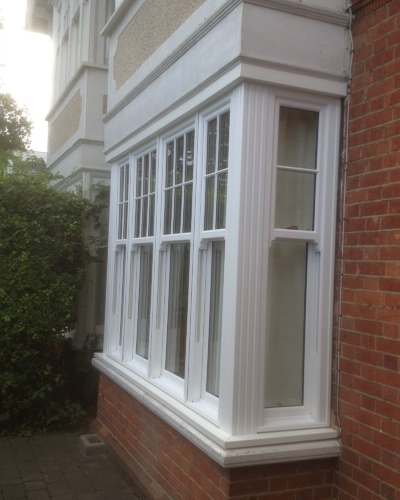 Alongside timber sash windows, we can supply made to measure uPVC and aluminium sash windows. All these windows are designed to look as authentic as possible, but are precisely engineered, with many benefits. 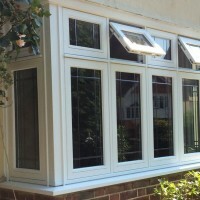 Read our blog on reasons to choose timber window frames. 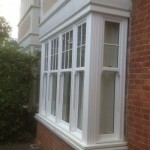 Do your sash windows in Holland Park need to be replaced? 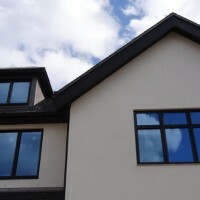 Windows with single panes: Single panes will let in the cold and cost you money. We can supply and fit modern double or triple glazing, reducing your energy bills, keeping you warm and cosy and reducing noise pollution. Rotting or warping frames: Due to its organic properties, timber will deteriorate over time when exposed to the elements. All our sash windows are resistant to weather damage and will never need to be repainted, varnished or regular maintenance. 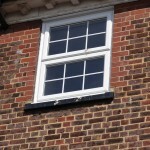 Faulty parts: The mechanical parts of sash windows can weaken, so your windows get jammed or are difficult to use. Our windows come with durable fittings for easy and practical use. For a free, no-obligation site survey and quotation for vertical sliders, casement windows or sash windows in Shepherd’s Bush, get in touch! For more info about any of our products, please call 020 8542 2233, email [email protected] or jot your details down on an online enquiry form.